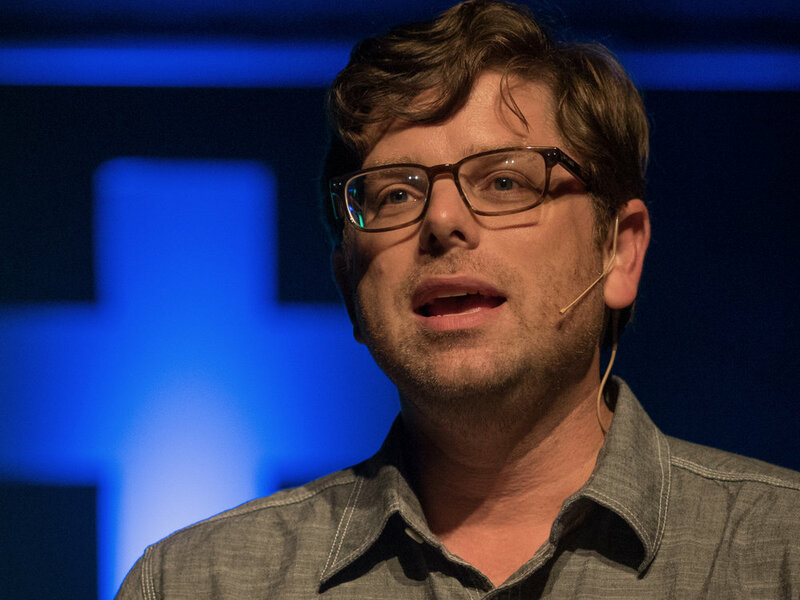 Jeremy is the teaching pastor at Christ UMC in Mobile, Al as well as a writer and speaker. You can find a list of all his books, articles and resources for churches including his most recent book All the Best Questions at his website: JeremyWords.com. When he is not playing with his four children with his wonderful wife, Jeremy is the teaching pastor at Christ UMC in Mobile, Al where he oversees the Newsong and High Point services. He is passionate about reaching people with the message of Jesus in a way that engages them with the movement of God. Jeremy has spent over 20 years working in youth and children's ministry and continues to train children and youth workers as well as writing and speaking extensively in that field. Jeremy's most recent book is the All the Best Questions. It's a prayer book that gives just about anyone the words they need to express their hearts to God. You can find a list of all his books, articles and resources for churches at his website: JeremyWords.com and follow him on Twitter and Instagram.